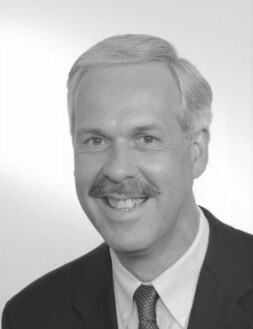 Dr. Paul LeBlanc has been President of Southern New Hampshire University, a Tier 1 regional university, since 2003 and previously was President of Marlboro College VT (1996-2003). Under his leadership, SNHU has become the first carbon neutral campus in New Hampshire and among the first in the nation, earning multiple EPA awards. SNHU is the largest provider of online education in New England, with students from over sixty countries. It is widely considered an innovation leader and frequently mentioned in media coverage of higher education. The author of three books on education in the electronic age, Paul has served on the Council for Adult and Experiential Learning Board of Directors, the New England Association for Schools and Colleges Commission on Higher Education, the Council of Independent Colleges, The New Hampshire Charitable Foundation, and Heritage United Way. He was appointed by the governor to serve on the NH Post-Secondary Education Commission.